CircusWest heads to the Squamish Wind Festival of the Arts to share our passion of circus in Sea to Sky country. CircusWest will be on hand to lead circus workshops and performing throughout the park. 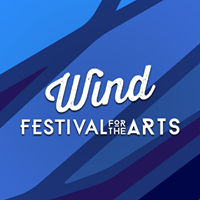 Runaway and join the circus this July 28th at the 5th annual Squamish Wind Festival of the Arts.